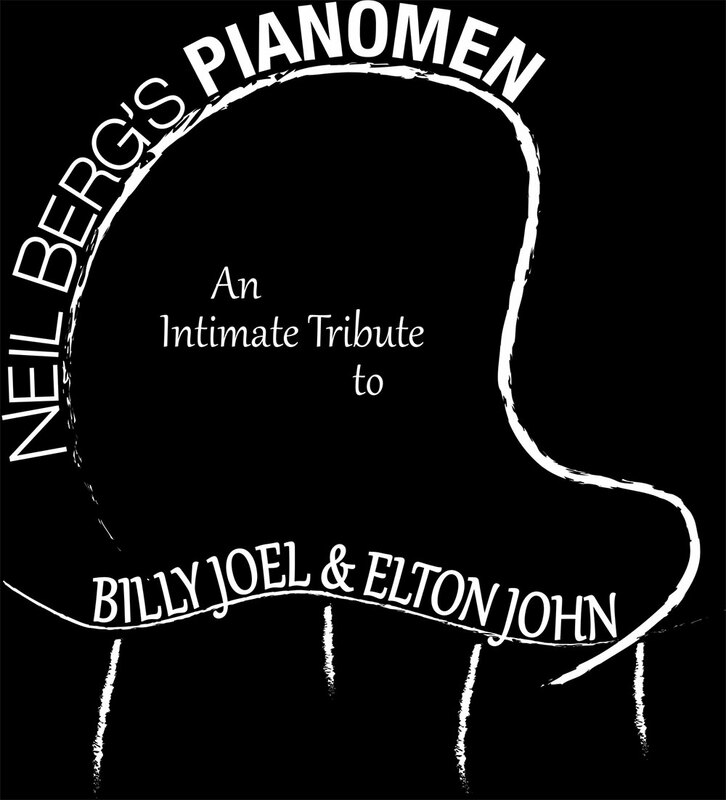 Neil Berg's Pianomen pays an intimate tribute to the compositions and songwriting of two of the most iconic composers of the 20th Century, Billy Joel and Elton John. 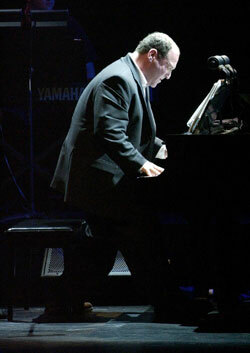 Hear the crowd pleasing popular hits and forgotten songs of the last four decades. 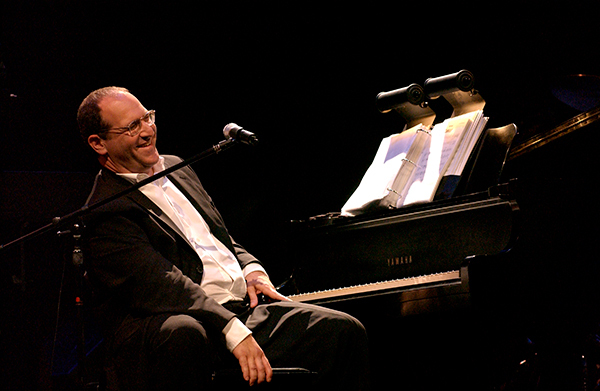 These timeless songs light up the stage as they are performed by Award-Winning Composer, Lyricist and Producer Neil Berg on piano and two incredible Broadway/Rock vocalists.